How I’ve missed you, Caprese. 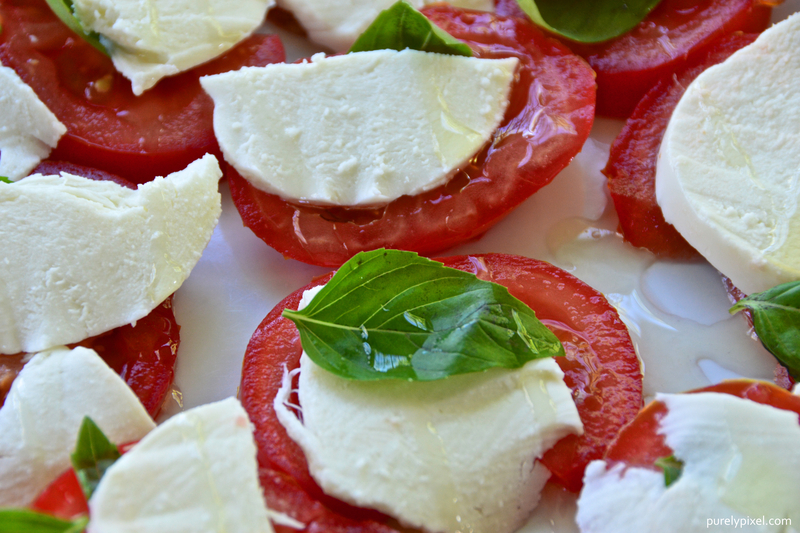 Never knew the proper name – Caprese. But it is never too late to learn about gourmet foods and how simple some are.